group exhibition first shown at The Photographers' Gallery in London (6 Feb - 6 April). 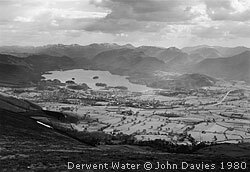 Selected large prints from The British Landscape exhibition. 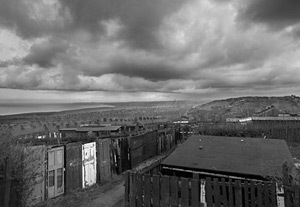 Short-listed nomination for The British Landscape exhibition when held at the National Media Museum in Bradford. 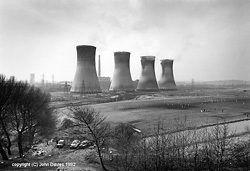 Five (1.2x2.1m) photographs made in London and Cambridge by John Davies, commissioned by the British Council to represent each of the five architectural practices. 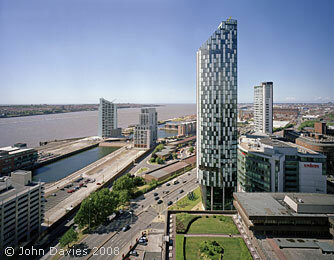 A group exhibition of newly commissioned work by Liverpool Culture Company in 2008 and curated by John Davies. Photographers from 6 European port cities were invited to visit Liverpool and explore the relationship - visual, cultural, social, political - between their home city and the host city. The photographer/artists represented are: Gabriele Basilico - Naples, Philippe Conti - Marseille, Wojtek Wilczyk - Gdansk, Sandy Volz - Bremen, Ali Taptik - Istanbul and John Davies - Liverpool. 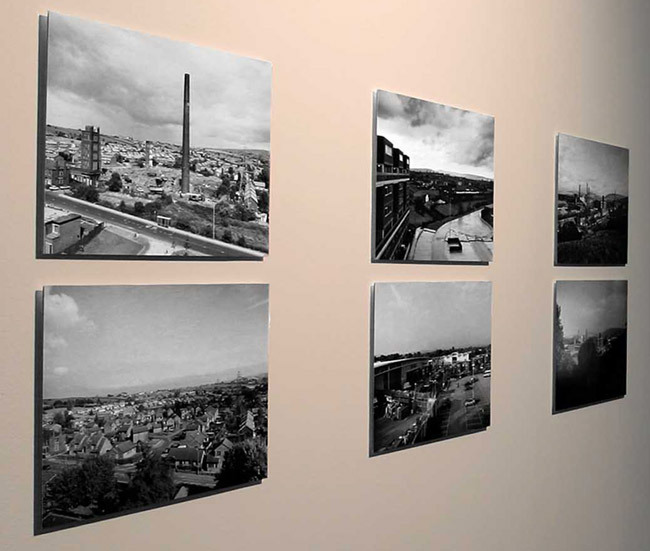 This exhibition coincides with the book 'Cities On The Edge' published by Liverpool University Press in November 2008. Edited by John Davies with introduction text by Franco Bianchini. 72 colour and B&W photographs from the six cities and text in all six languages. ISBN 9781846311864 £24.95 hb. Group exhibition of new work from Japan. 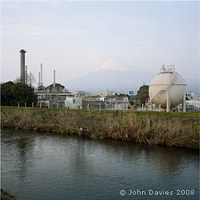 John Davies worked in the Shizuoka Prefecture during March 2008 - concentrating on the industrial area of Fuji City. Catalogue available.